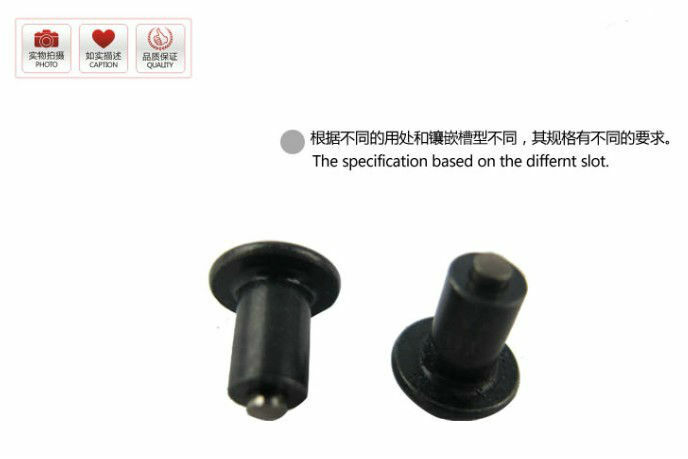 standard packing, or based on customers' requirements. 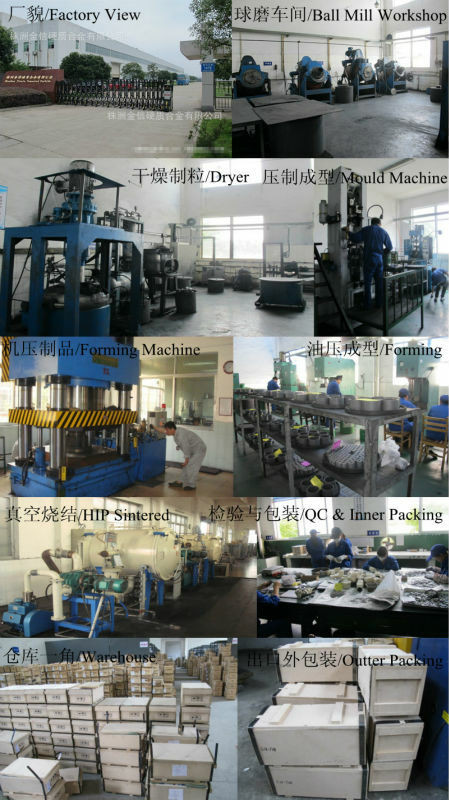 The biggest production base of studs in ZhuZhou, with full-automatic machine to process. 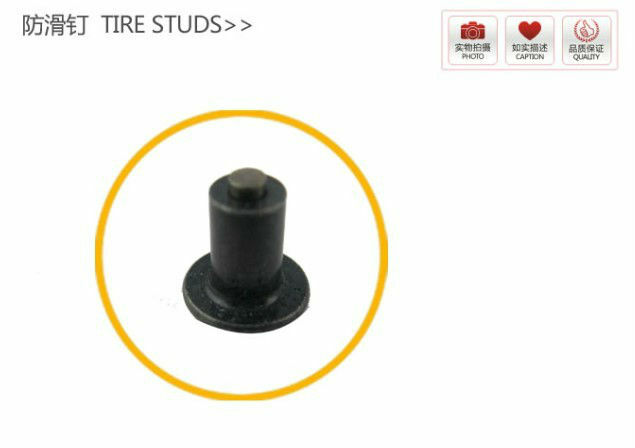 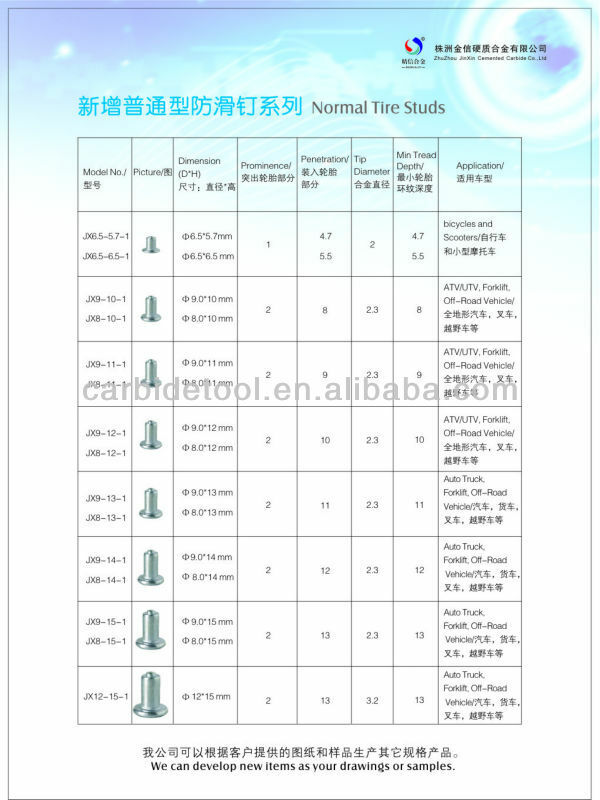 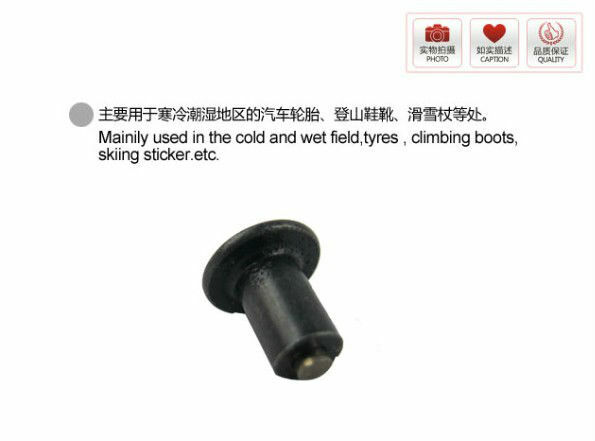 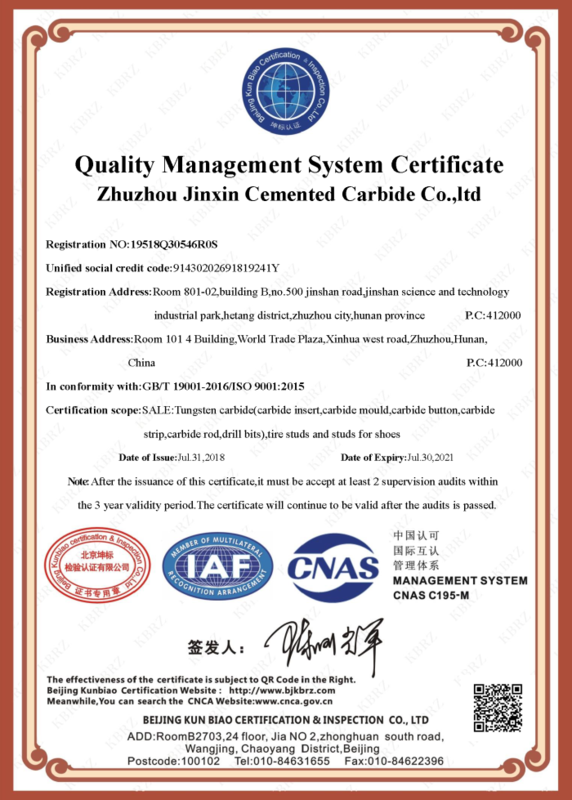 The Only Professional Manufacturer of carbide tire studs. 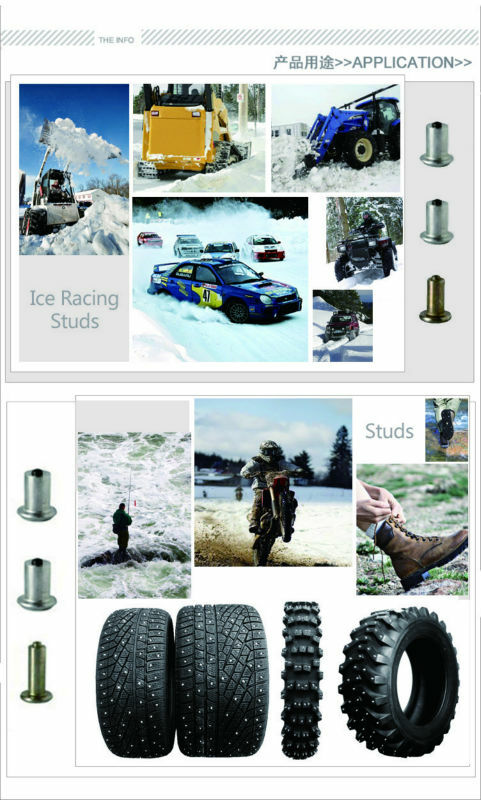 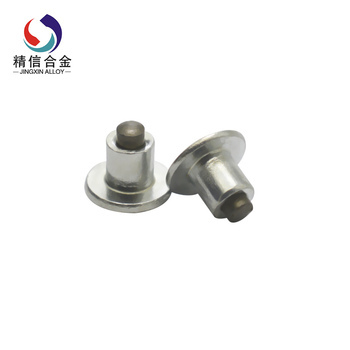 We produce different sizes and different shapes of tungsten carbide pins, studs, nails for the tyre stud, spike, shoes, horses, buses, trucks, etc. 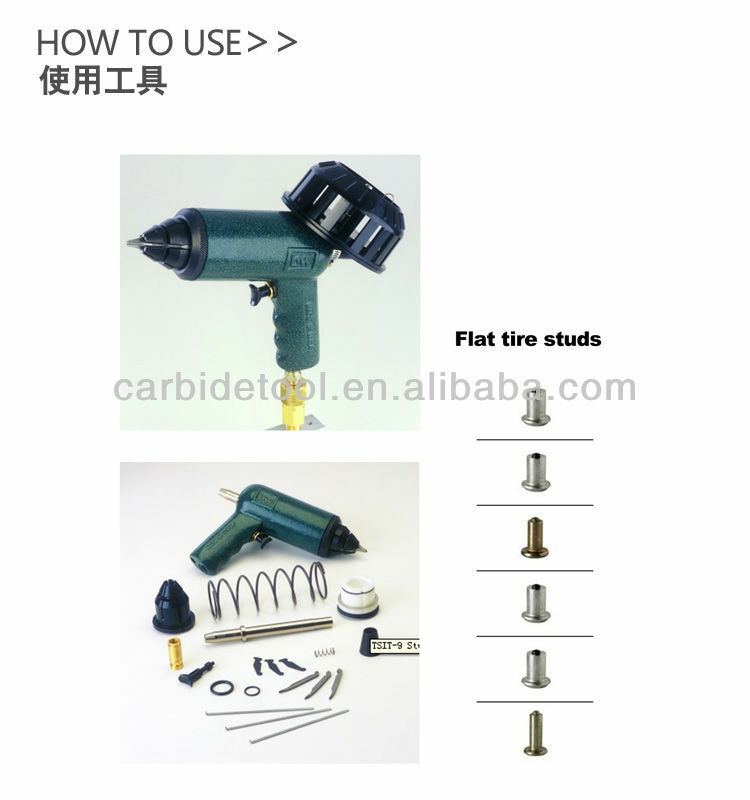 Also the price is very competitive.